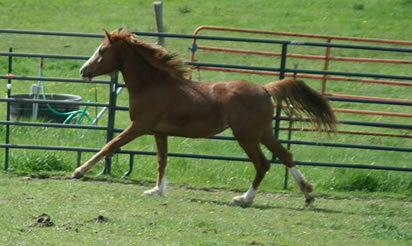 With our basis of solidly bred Arabian race mares and stallions we feel we are primed to enter the reining arena next. The sport of Arabian Reining is growing by leaps and bounds as people discover a great venue for their athletically bred Arabians. 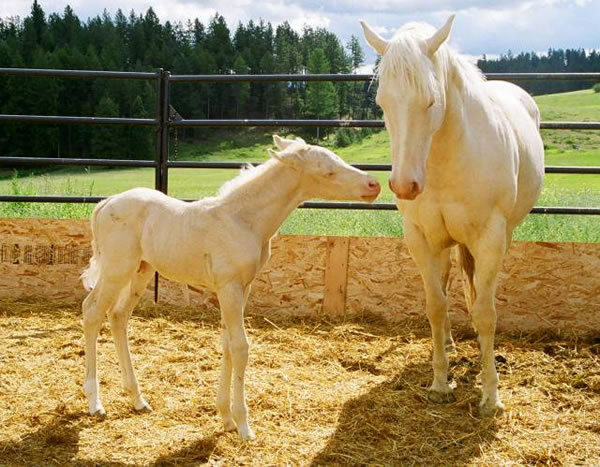 As we cross our Arabians with carefully chosen quarter horses, we continue to breed for the beautiful athlete with a temperament that makes them highly trainable and a delight to be around. Our future contenders are below. 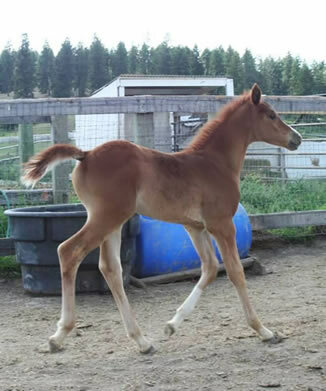 Hollywood White X Hollywood Hot Streak (Hollywood Heat))- AQHA perlino filly. 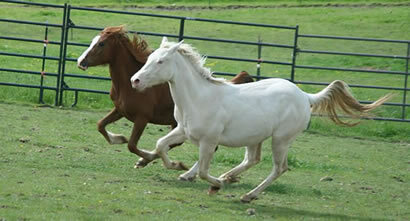 We offer several partnerships on the listed horses. If you are interested in reining and looking for a horse to invest in, give us a call about what we might have available.